In partnership with Creative Industries Trafford, Castlefield Gallery is pleased to announce our annual portfolio review sessions for contemporary visual artists. 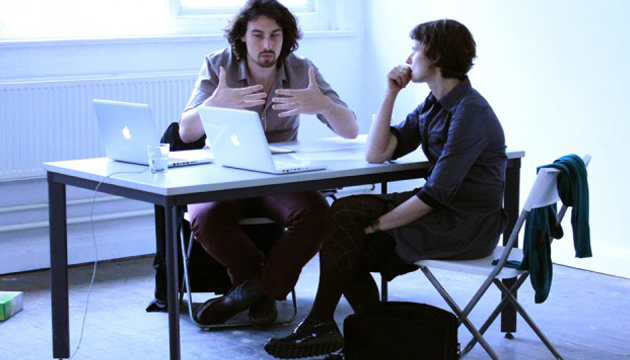 Successful applicants will be allocated a one-to-one 45-minute portfolio review session, matched to a leading art professional and specialist in contemporary visual arts, and based on their application. Sessions are: £10 (full) / £8 (concs / CG Associates) per person. Creative Industries Trafford and Castlefield Gallery works to keep costs for artists as low as possible by part subsidising the programme. There are only 20 places available so apply now by emailing: cit@watersidearts.org with a brief description of your work (50 words) and your reasons for applying (50 words) along with any relevant web links. Successful applicants can bring their work either in digital form on a laptop or tablet, or in print form up to A3 size to the session. Successful applicants will be notified of their time slot and advisor by Wednesday 4 July. Artists selected for the portfolio reviews will be asked to make payment before the event – we will let you know how to pay when the slot is confirmed. We are unable to make any exceptions to this as we do not have facilities to take payment on the day of the event.